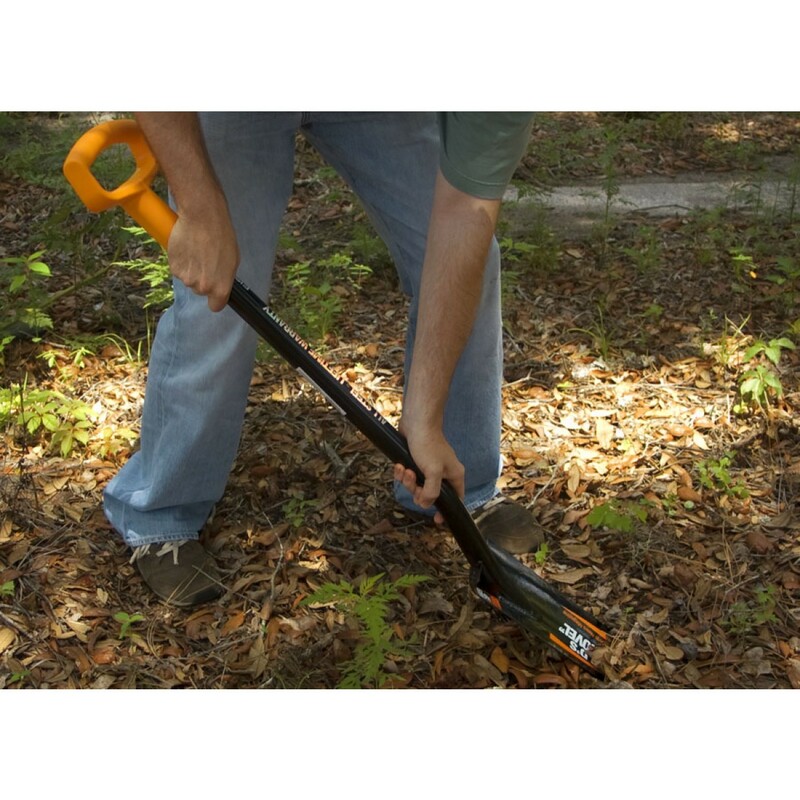 This is one tough d-handle coin and relic shovel and we just love it! 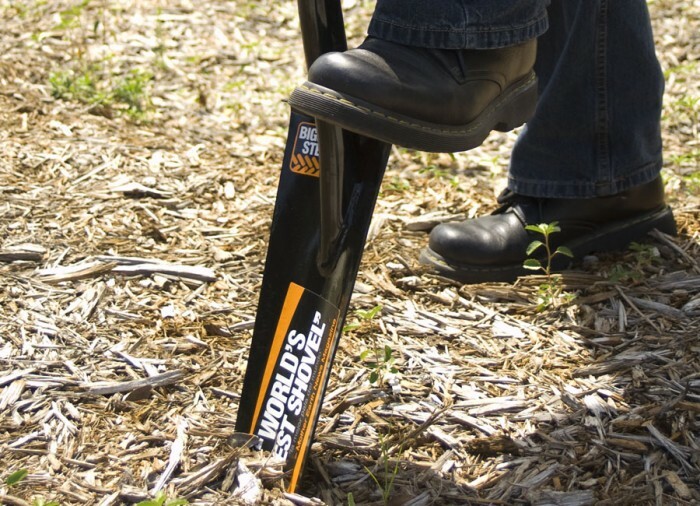 Voted World's Best Shovel by Mother Earth News Magazine. 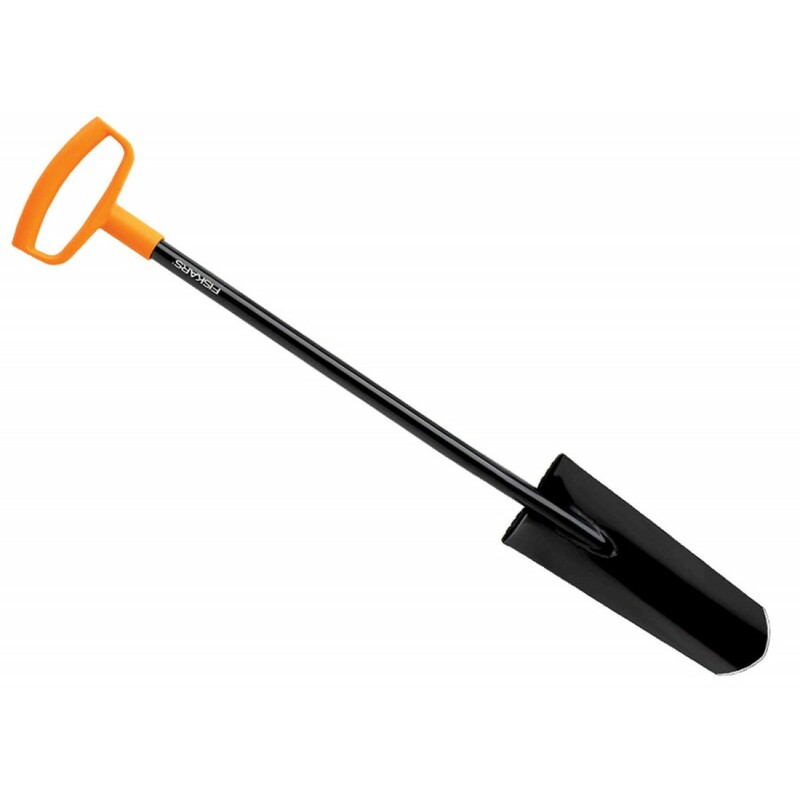 The tall, pre-sharpened, curved blade will quickly dig deep holes so you can easily recover those deeper coins and relics. 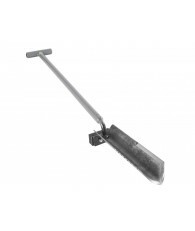 The oversized D-Handle provides ample space for both hands and the Teardrop shaped shaft for more hand comfort. 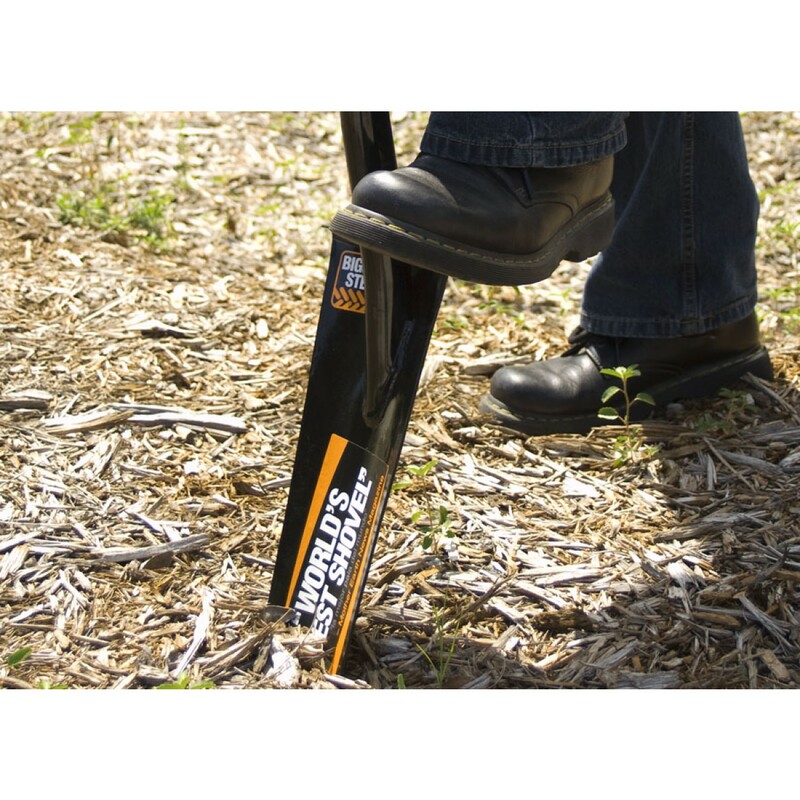 Includes a built-in oversize foot step for easy secure digging. 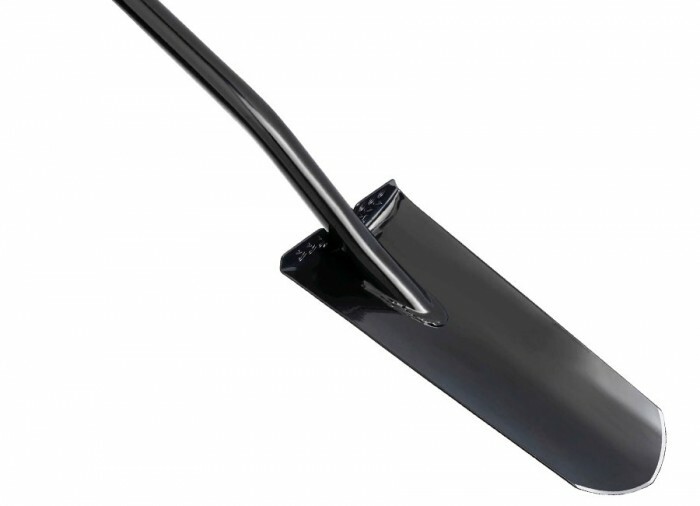 You will also like the very competitive price plus this shovel comes with a Pro-Series lifetime warranty to the original owner. Although I did not buy mine from Kellyco, I felt that I should post a Review. 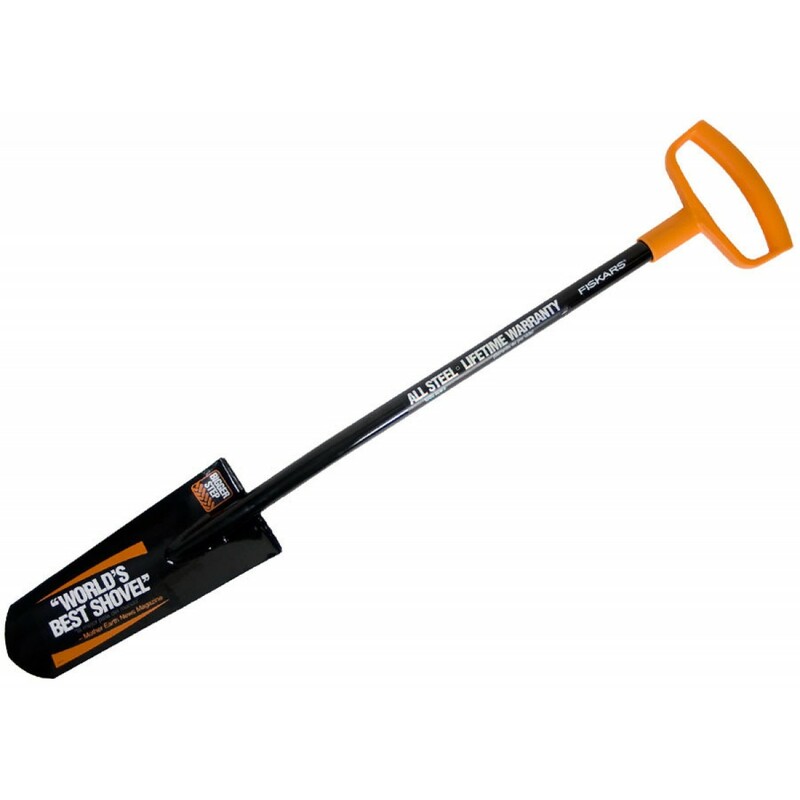 I purchased Mine from my local ace rockys hardware store, but I wish now that I did buy It here because Kellyco has a much better price. 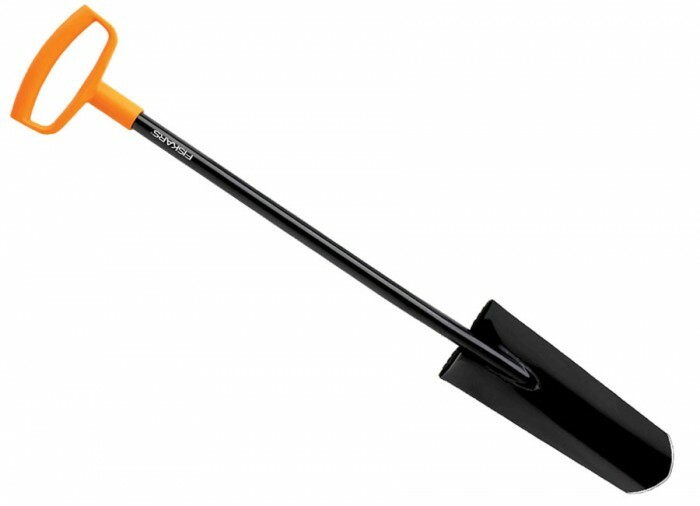 This Is a fantastic shovel. Ive had mine for 2 years and It works great. 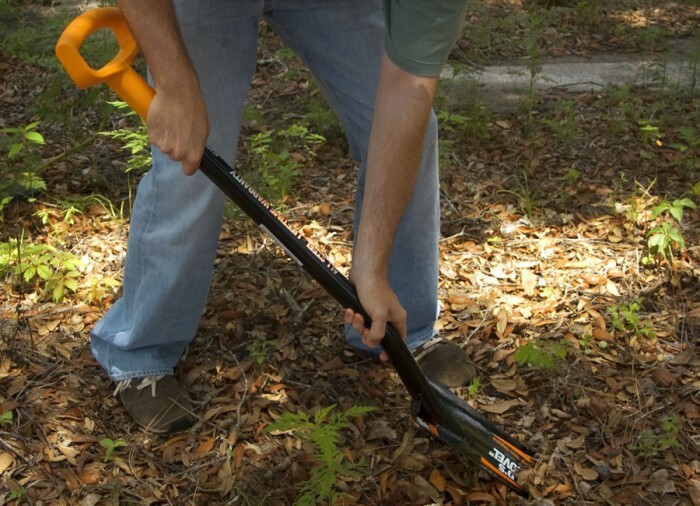 Its all steel except for the orange "D" handle and although that part Is plastic, It Is quite strong and resilliant. 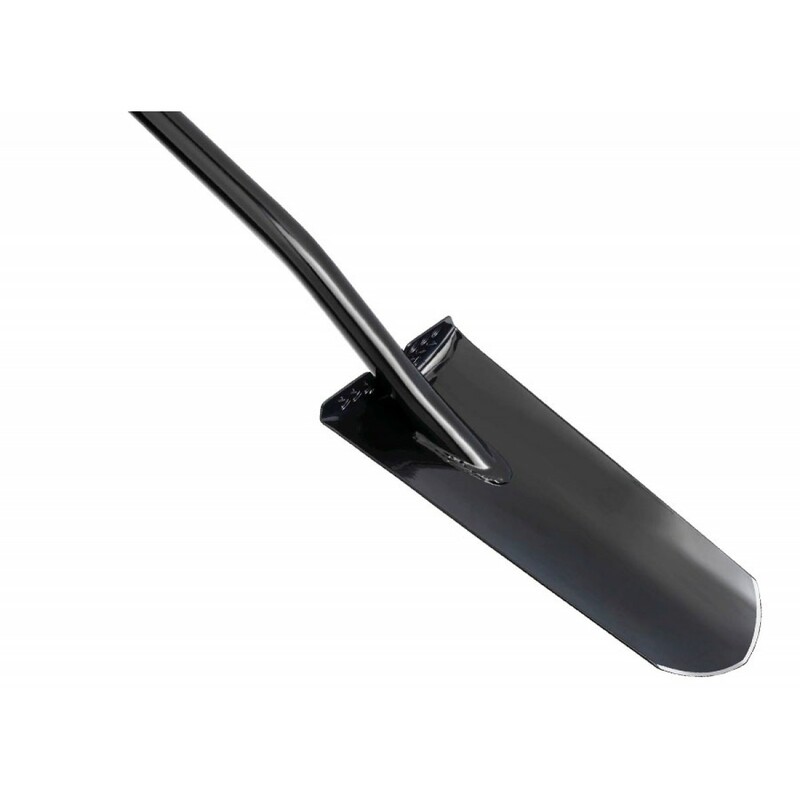 The trenching style blade Is perfect for deep relics and minimizing recovery hole size. 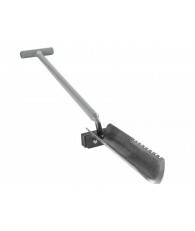 It has oversized foot pads with diamond plate texture to avoid slipping. 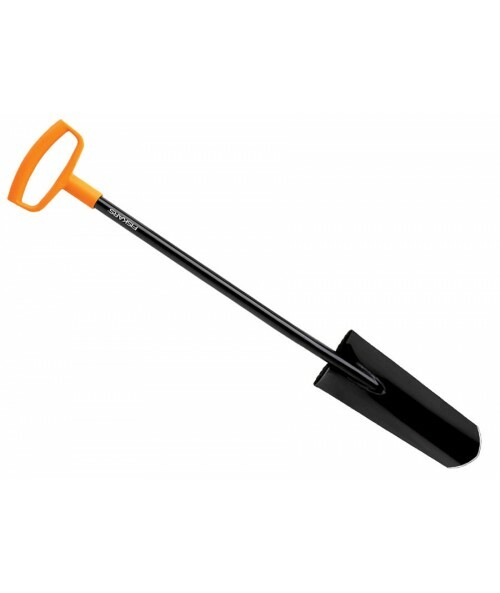 This shovel Is what made It possible for me to get out and detect this winter, even with frozen gound and a great deal of snow and Ice. I hike a ways Into the woods and Its not too long, heavy or cumbersome. Im able to slide it Into my backpack shoulder straps horizontally, In between my back, and my back pack. 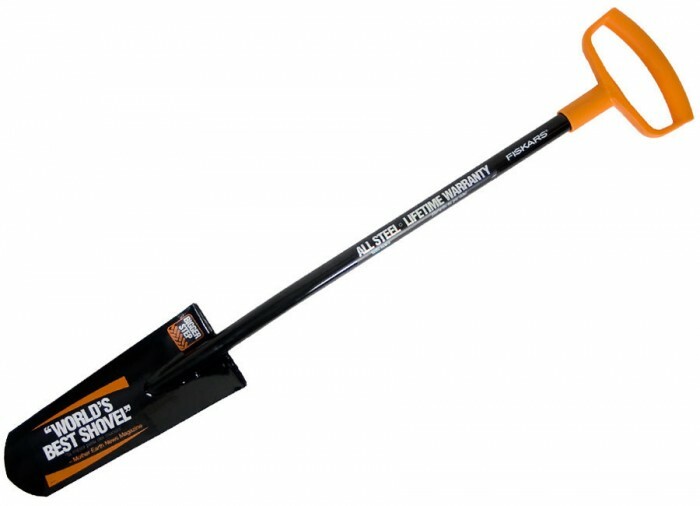 I do feel that It shouldve been all steel but all In all Its a great shovel that I highly reccomend.